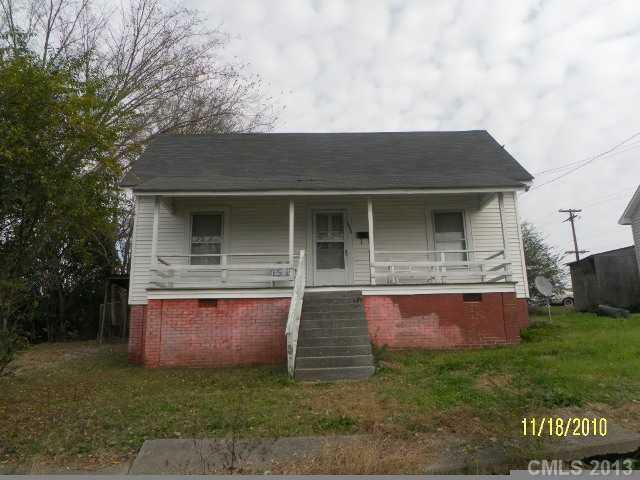 1108 5th Street, Lancaster, SC 29720 (#2162749) :: Robert Greene Real Estate, Inc. In the heart of the city with county taxes only, central heat and air, spacious rooms with sun porch, hot buy. One you don't want to miss!